They tried to make me go cold turkey. 16. They tried to make me go cold turkey. They jokingly referred to it as 'cold zany'. I didn't find it funny, mostly because it was a terrible pun. 'Zayn' sounds nothing like 'turkey'. They were obviously complete idiots. 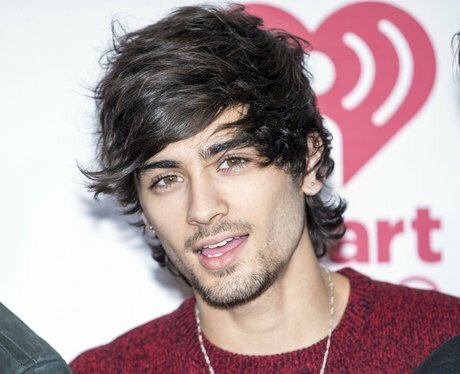 I went back to my old ways of looking up pictures and falling into long, dark Zayndreams.